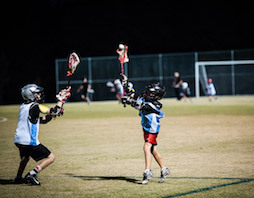 Planning a well-run sporting event starts with finding the perfect event venue. 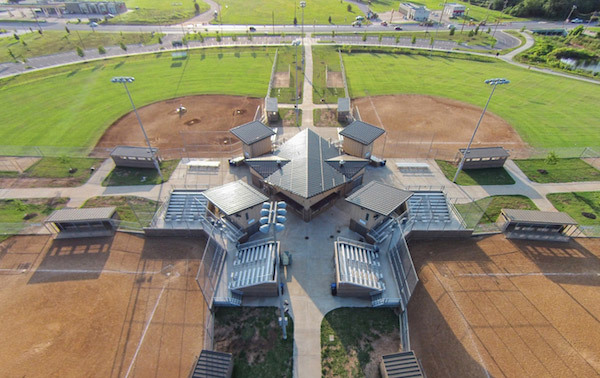 In Rogers, we offer fields and facilities for all kinds of sporting competitions and events. Check out these sporting event venues, and schedule a walk-through for an in-person site visit. 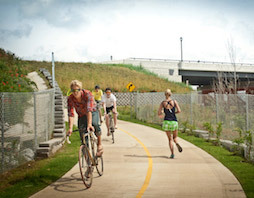 From singletrack trails to paved running paths, Rogers offers an array of bike riding, running and walking trails for all levels. 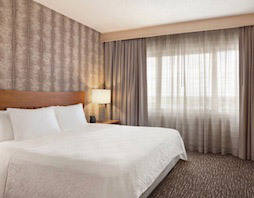 Find the perfect hotel for your attendees with these affordable options conveniently located near Rogers' fields and facilities. Kelly brings over five years of experience in sales, hospitality and planning to her role as the Sports & Tourism Marketing Manager at Visit Rogers. Her drive and excitement for producing sports events makes her a great asset to our team. You received this email because you are subscribed to Marketing Information from Visit Rogers.